Throughout its seven interactive galleries, this contemporary museum will unleash your inner super-spy. Spyscape presents artifacts and technology related to the history of espionage while illuminating stories of double agents, code breakers and social justice hackers. 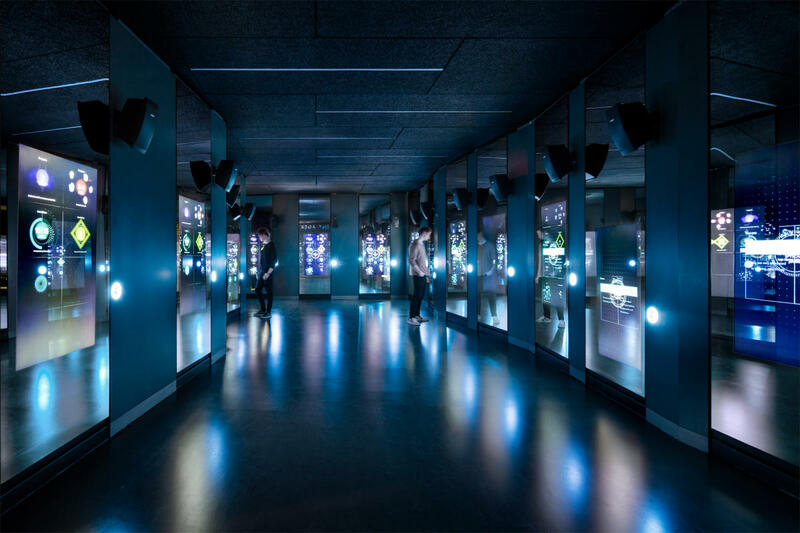 Challenges throughout the museum, developed with input from former intelligence agency directors, allow visitors to test their own spy skills in decoding, surveillance, lie-detection-even their ability to navigate a laser tunnel secret-agent style.